4 Bedroom Semi Detached House For Sale in Cheltenham for Guide Price £495,000. 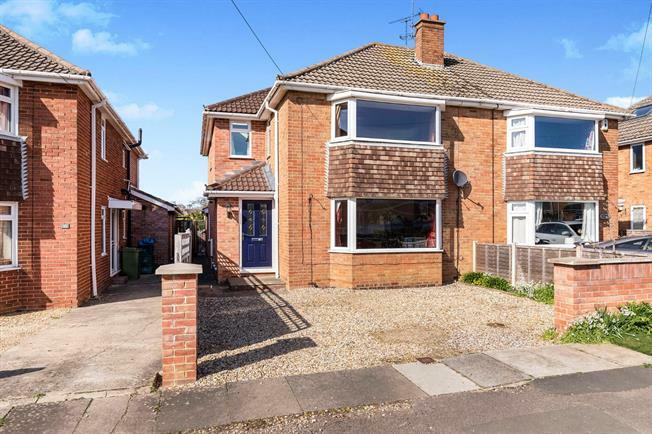 This well presented semi detached family home comprises entrance hall, living room, second reception room, downstairs shower room, dining room and kitchen to the ground floor. To the first floor there are four bedrooms and the family bathroom. The property further benefits from gas central heating, double glazing, driveway parking and an enclosed private rear garden. Range of base and eye level units, integrated dishwasher, hob and oven.